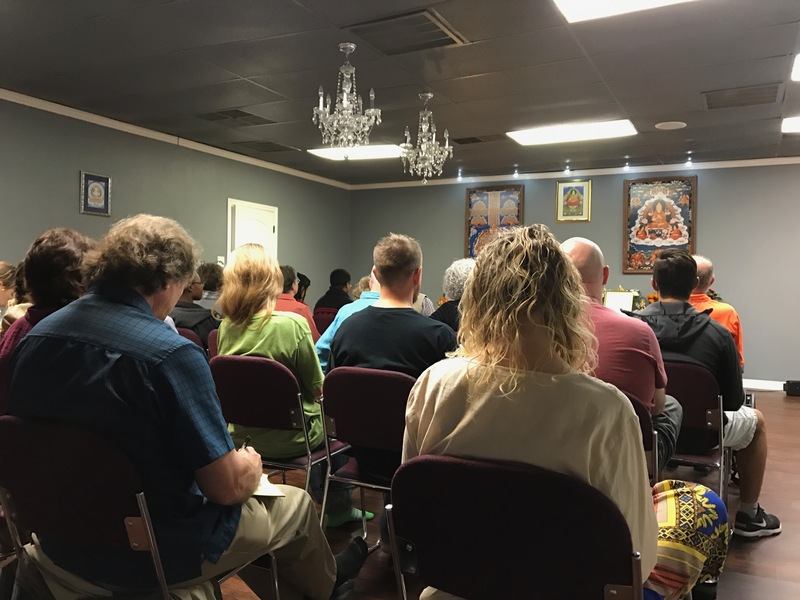 What began as a branch class of Kadampa Meditation Center Texas has recently become an independent center, with a new resident teacher, Buddhist Nun Kelsang Chondzin. Bodhichitta Kadampa Buddhist Center was esablished through the wishes of a dedicated community of Buddhist practitioners and other individuals who wish to provide opportunities for the people of Lubbock and West Texas to experience inner peace and spiritual development through study and meditation programs in Modern Buddhism. Everyone is welcome and can benefit from meditation classes and other activities at our center. One does not have to be a Buddhist to benefit from the offerings at our center.